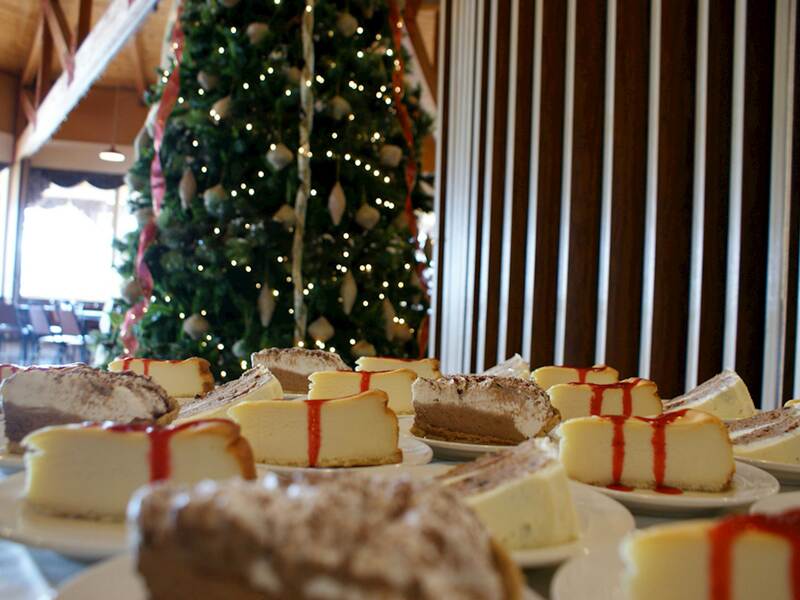 At Faholo Conference Center, event planners have a choice! 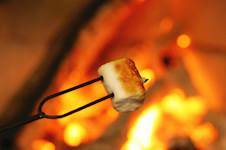 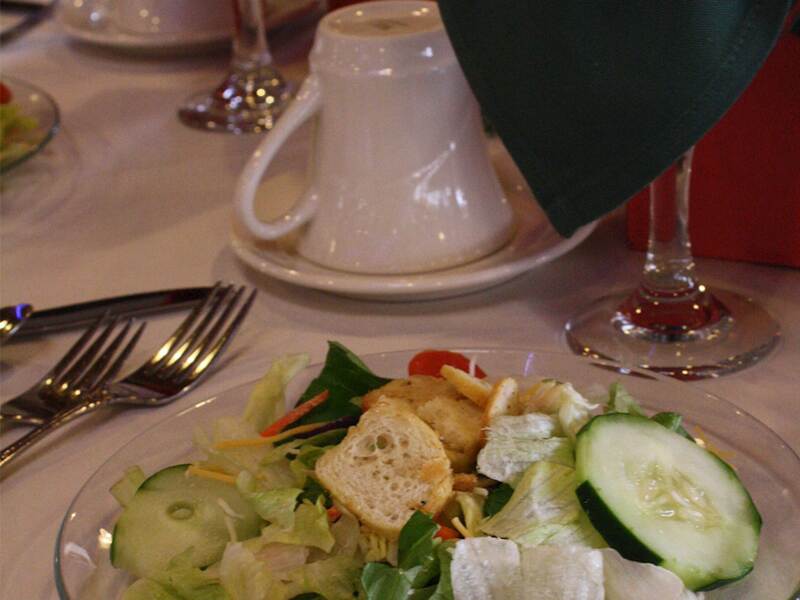 We have 3 great dining opportunities for your group. 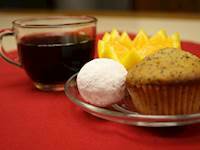 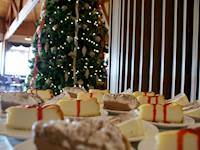 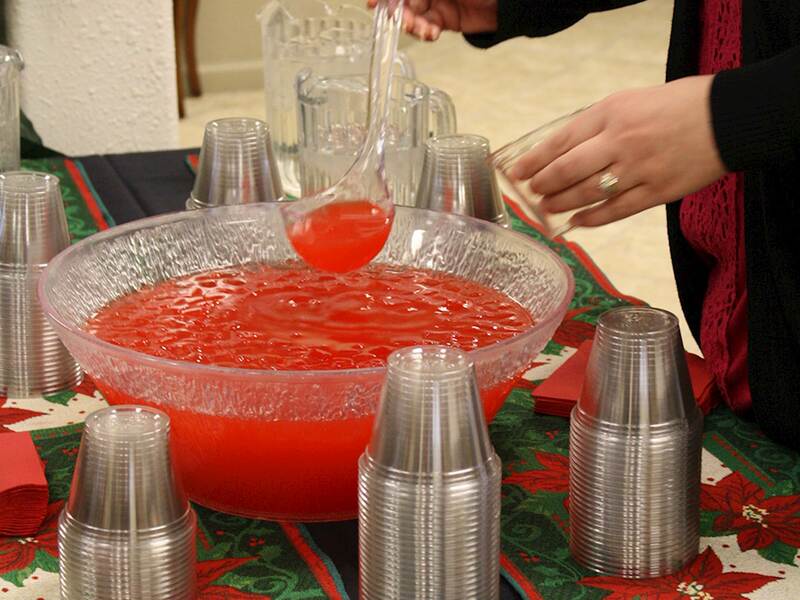 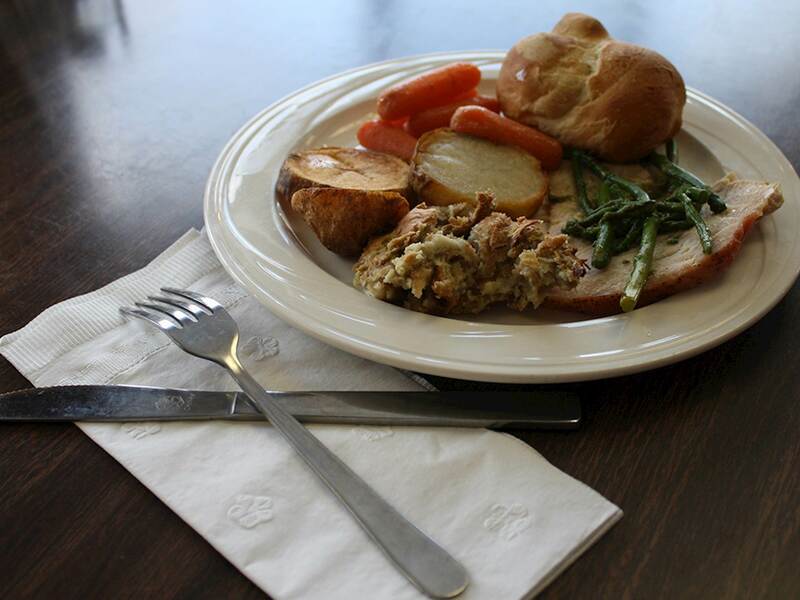 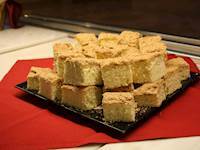 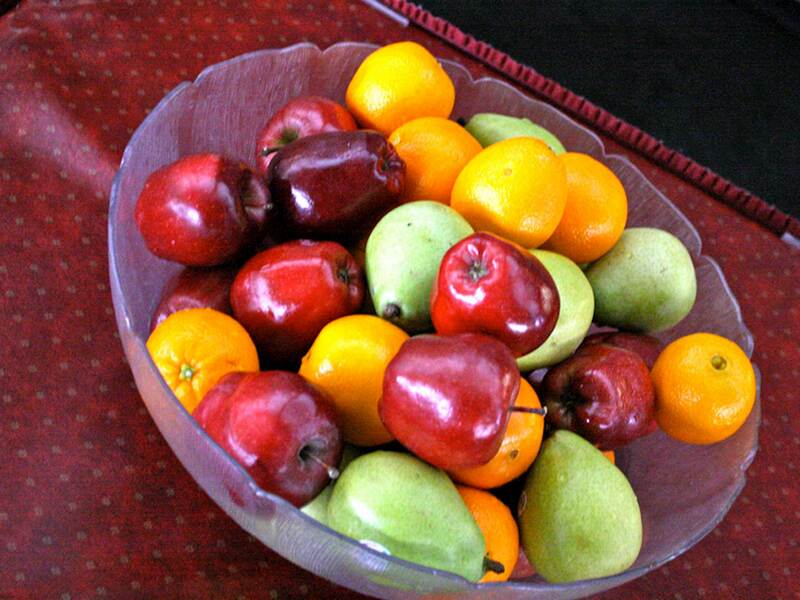 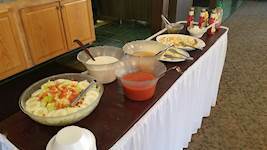 All of our retreat packages include buffet style meals in our dining room; multiple entrees, salad bar, dessert, etc. 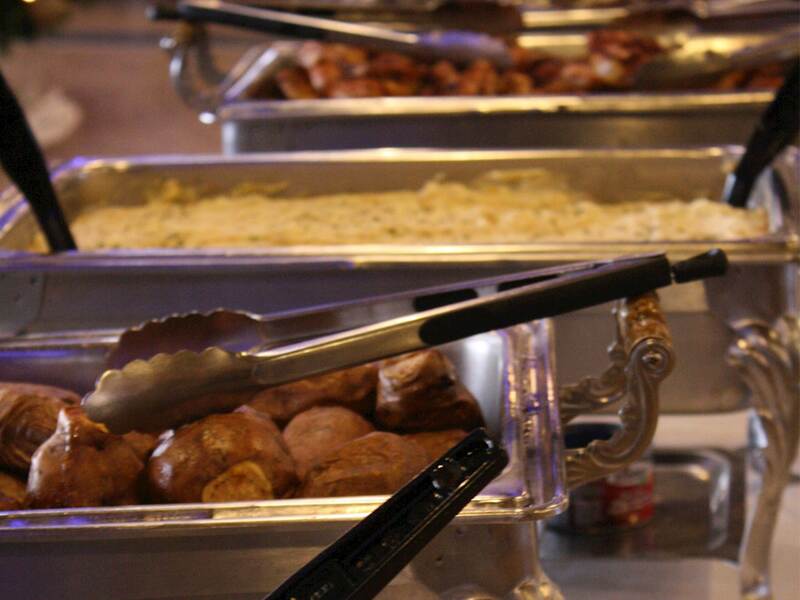 Looking to treat your guests to a special meal? 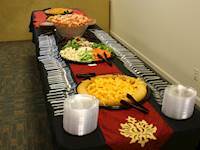 Event planners can upgrade one of the meals to a sit and serve banquet with linens. 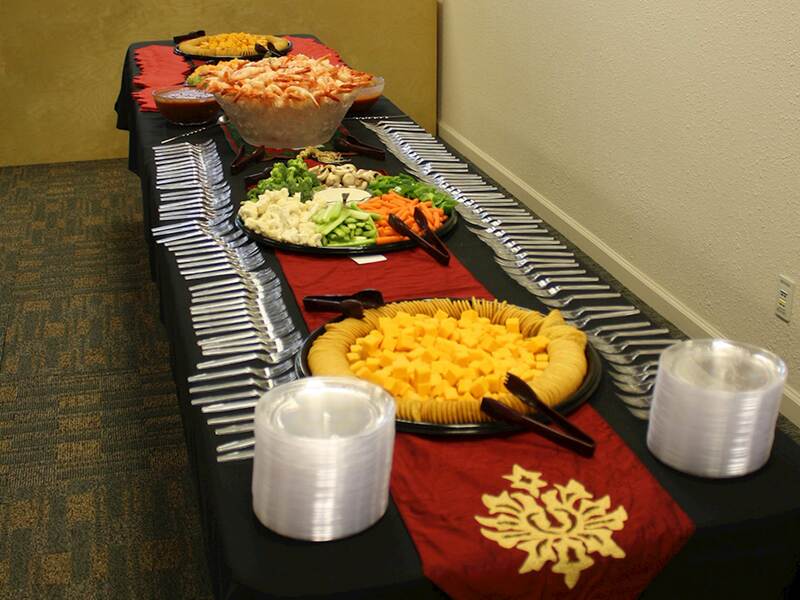 Of course no meeting is complete without snacks, so don’t forget about our extensive snack list! 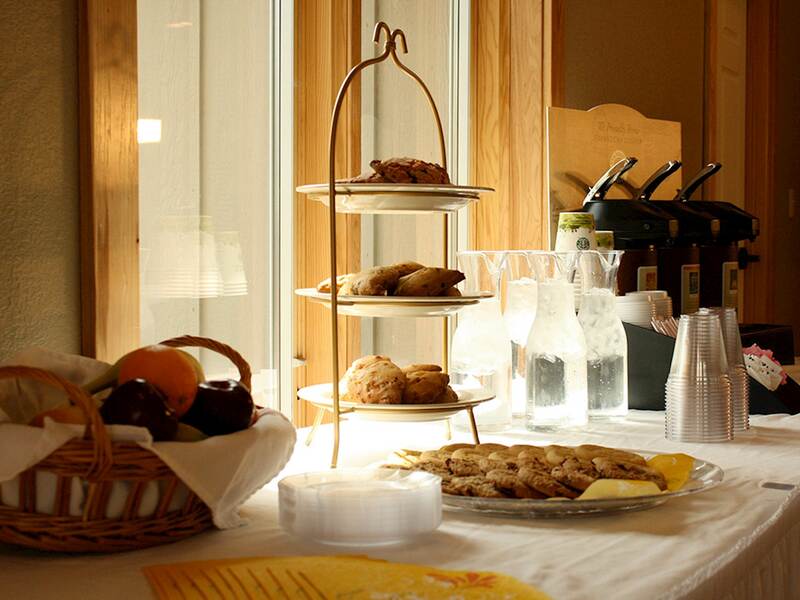 We do all of the work to prepare and deliver the snacks to your meeting space, exactly when you want it. 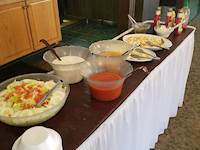 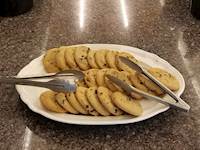 Breakfast buffet meals usually include special home-baked bread, make-your-own waffles, an egg dish, a meat, both hot and cold cereal, fruit, and beverage center. 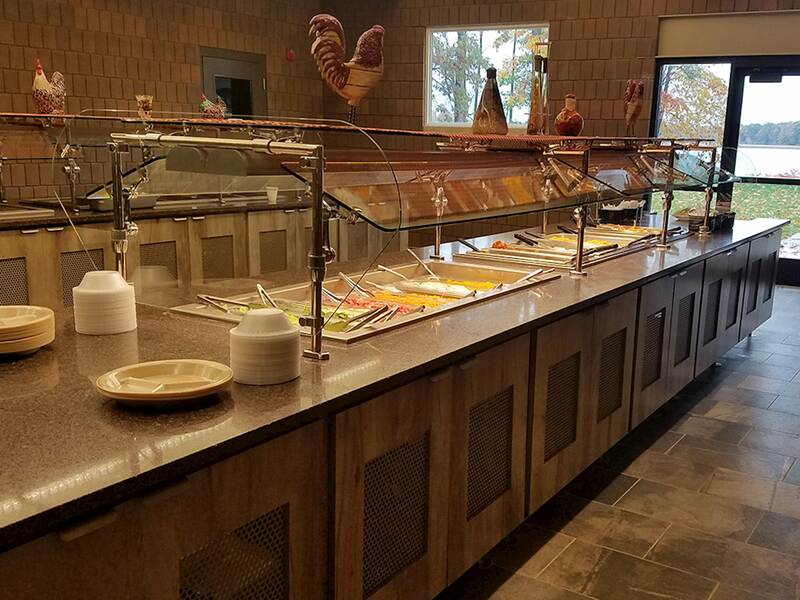 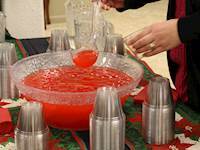 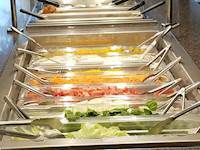 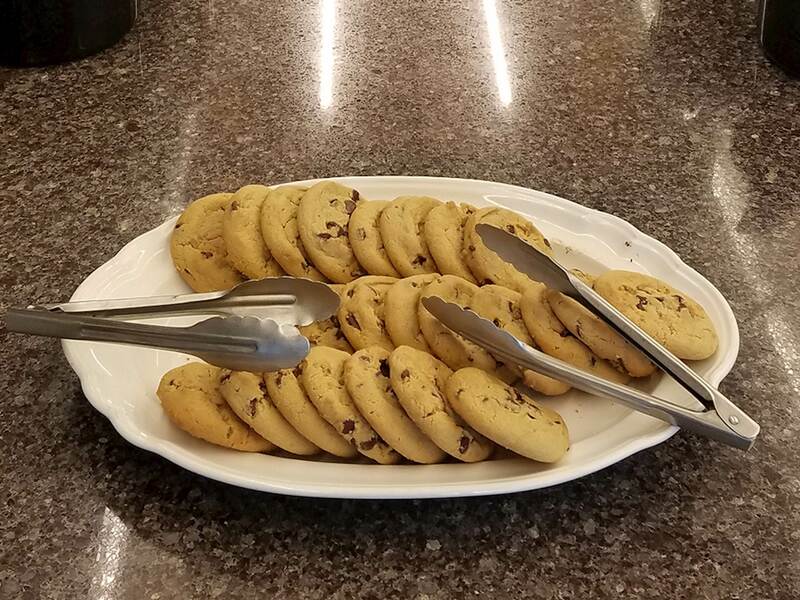 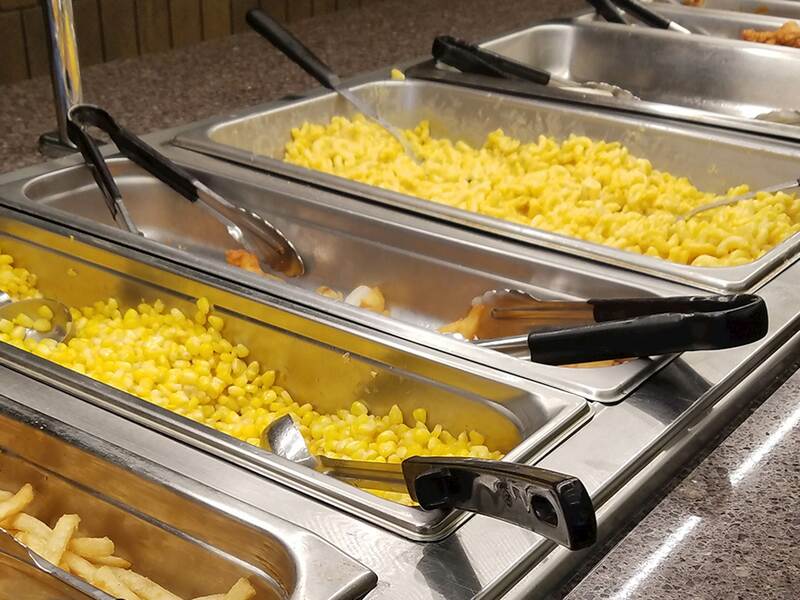 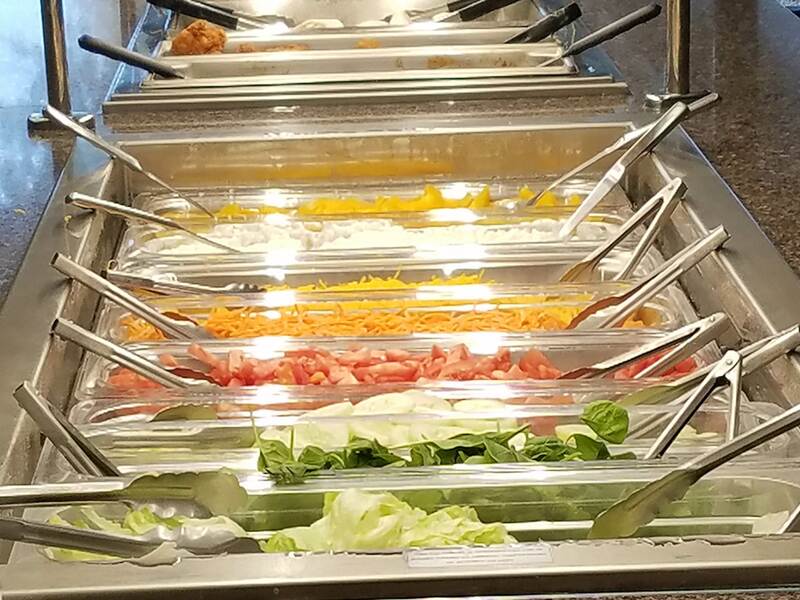 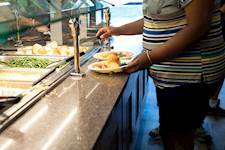 Our food service offers all-you-can-eat buffet meals with self-service beverage stations and soup & salad bar (priced with Group Retreat Packages). 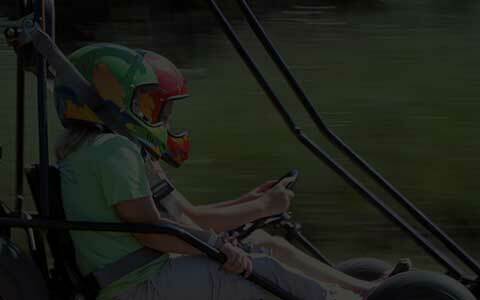 Lunch and dinner menus will be selected with care for the type of groups we have on grounds. 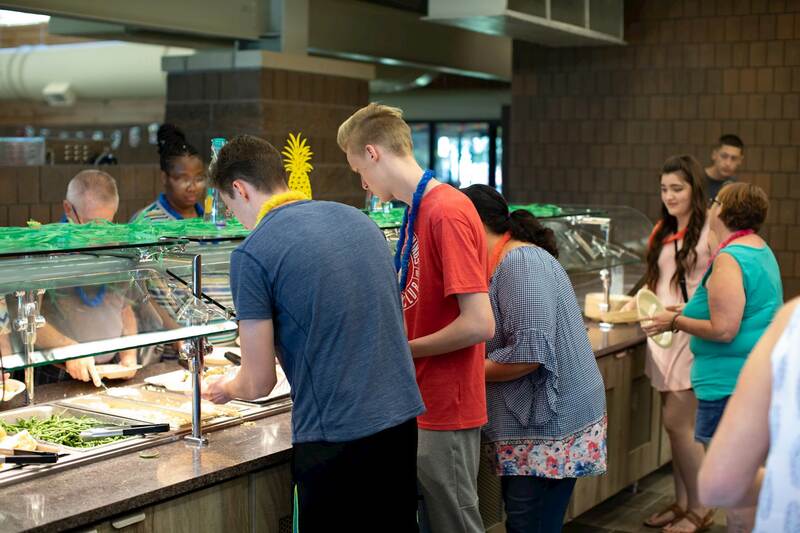 Menus take in to consideration the balance of children, youth, and adult groups scheduled at the time, so that menu choices will meet the needs of everyone. 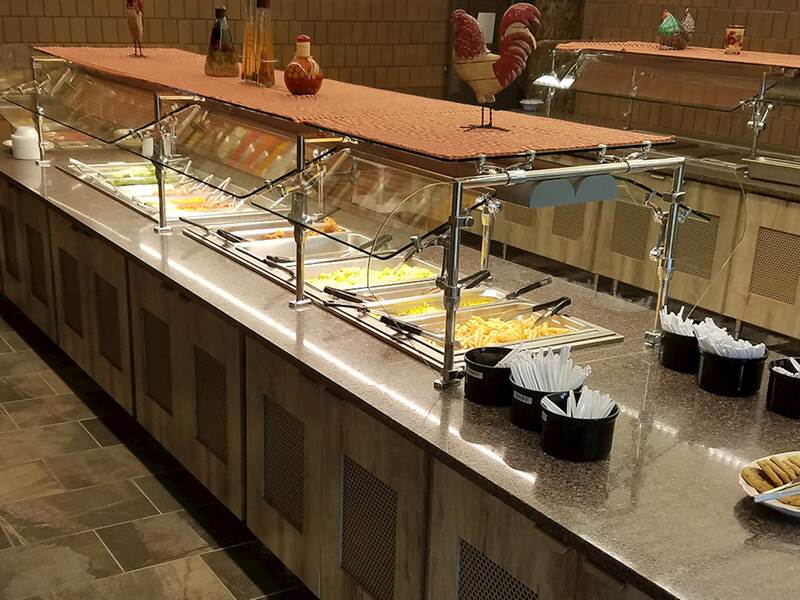 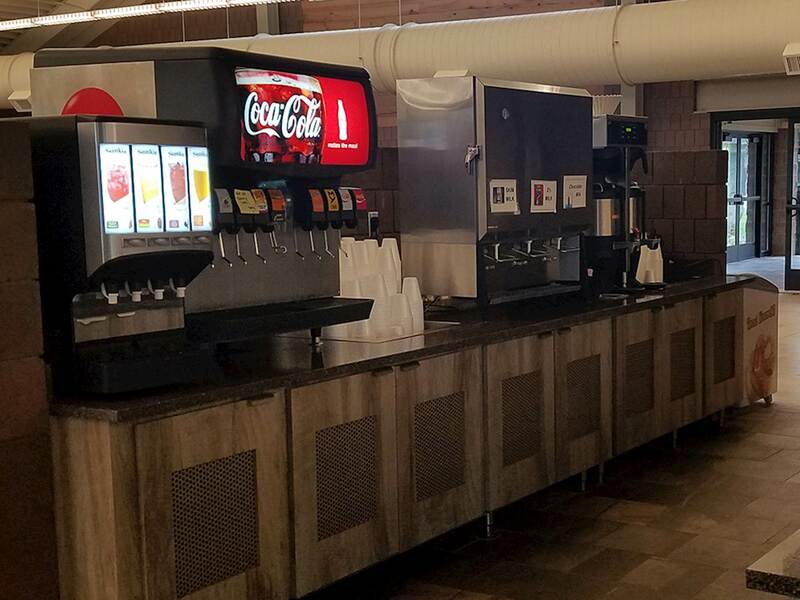 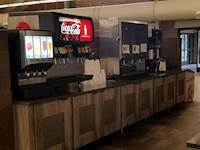 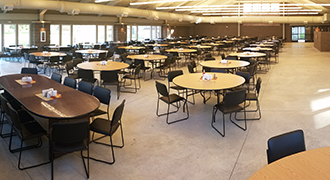 At each meal there is a meat item, a daily soup, several side dishes, fruit and vegetable salad bar, a dessert item, and extensive beverage center (juices, coffee, tea, and soda). Formal table settings and decorations, your choice of menu selections, your meal can be served plated in courses or as a buffet. Groups who wish to specify the menu selections should upgrade the standard buffet meals in their package to banquets. 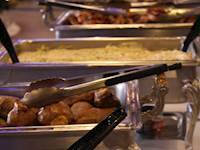 The holiday season is a great time for banquets, especially for churches, non-profit organizations, and office staffs celebrating Thanksgiving, Christmas, New Years, and Valentines. 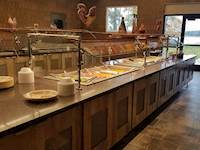 Each banquet meal is custom planned for each group, please contact our group accounts team to begin to plan your banquet, 888-532-4656.